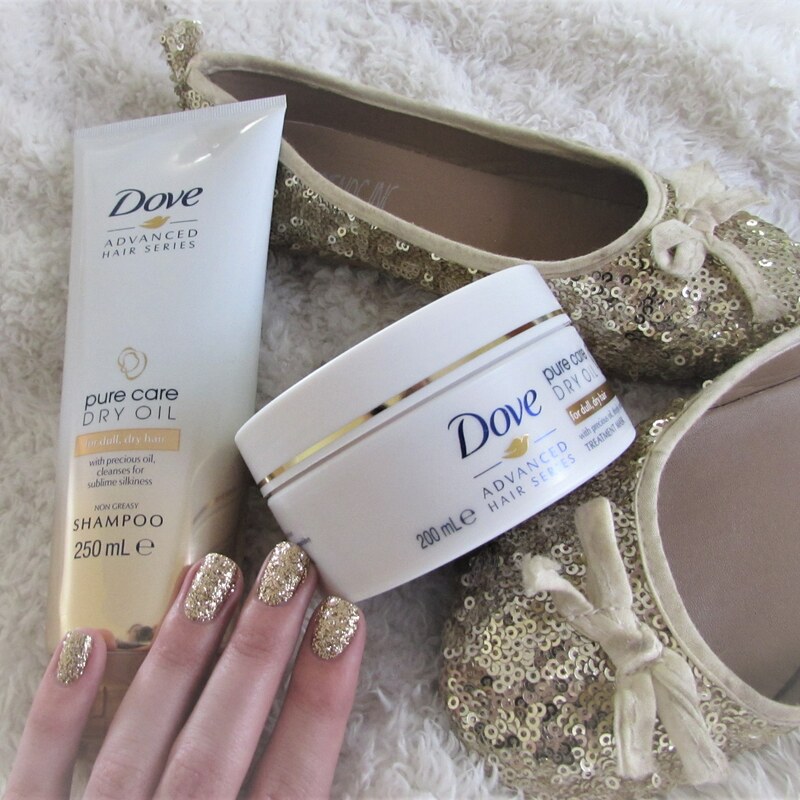 Today I will be sharing my thoughts on the Dove Pure Care Dry Oil range with you. I've been a long-time fan of Dove, and I don't think there is really a single Dove product that I truly didn't enjoy using. This shampoo (R80.95, Clicks) and treatment conditioner (R94.95, Clicks) is no exception. My hair really seems to be enjoying it! I think especially now that it's winter, my hair has been craving some more moisture. I've also been really into oils of all kinds, and I've been oiling up from my head all the way down to my toes! After a lifetime of avoiding oils, we're finally learning that oil is incredible and it can work all kinds of magic without leaving your hair/skin greasy and gross. But ever since then, I can't smell play doh, no matter how many times I sniff it! It smells lovely, and what really impressed me about the shampoo is that I could feel my hair was a lot smoother after only using the shampoo. 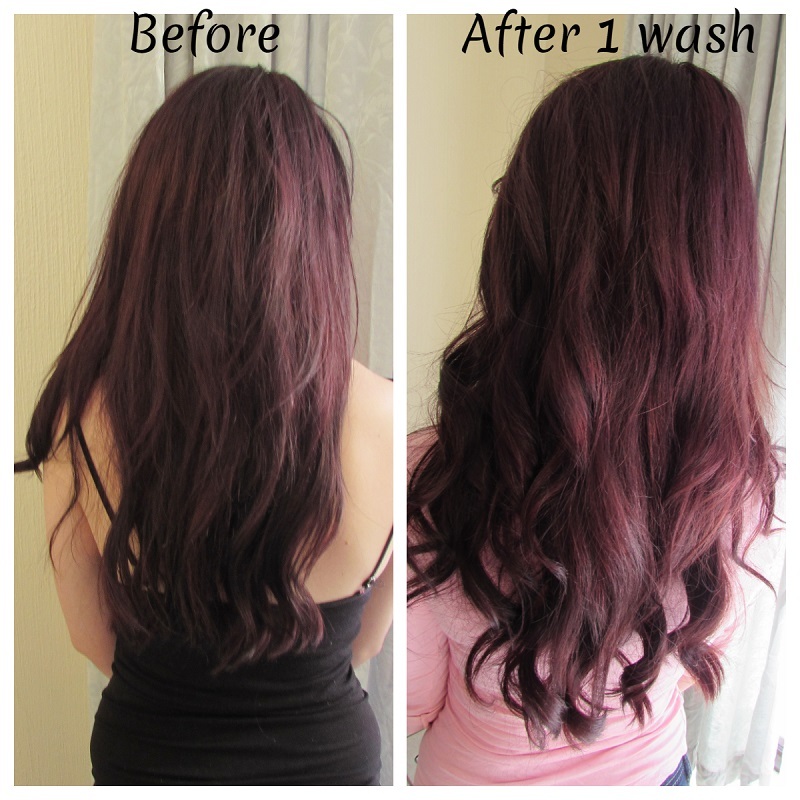 Usually conditioner is where the magic happens, but with this range it start with the shampoo already. The treatment conditioner is meant to be used as a treatment once or twice a week, but since I only wash my hair twice a week, the treatment has completely replaced a regular conditioner for me. It leaves my hair SO silky and soft, and it reduces the frizz so much, that I am almost (almost) tempted to wear my hair in it's naturally wavy state. I am overjoyed to announce that the newest (and most likely last) member of our family is finally here. Meet baby Evangeline Violet Heine, born 2 July 2017 at 13:21 weighing in at 3.42kg and 53cm tall! She is the stuff dreams are made of and I'm SO proud of how well her big sister is handling this big adjustment. We are finding our feet as a family of 4, and although things are a little chaotic at the moment, our hearts are overflowing. Today I'm reviewing the Johnson's baby top-to-toe range, this is not a sponsored post, but these products were sent to me by Beauty Bulletin. This is the only baby wash that has ever touched Evangeline's skin, I used this from her very first bath and I have about 3 extra bottles stocked up. It's very gentle and it doesn't dry out her delicate skin at all, it smells lovely, just like baby but without being overpowering, it's actually very lightly fragranced. It says it's as gentle on skin and eyes as pure water, and of course I tested it out on my eyes ;) and just like their baby shampoo it doesn't sting your eyes at all. I love the original Johnson's baby shampoo, but I've been using this to wash her hair as well just because it's one less step and it makes bath time easier. It also has a pump top, which is very convenient because it's easy to use when I only have one free hand. We've only been using this cream for a few days, but it has made a huge difference to her skin. She was born with very dry skin and it was peeling all over her little tummy. Now her skin is so much smoother, it looks moisturised and there's barely any peeling. It's a thicker cream, but it feels very light on the skin and it's not greasy at all. It has the same light scent as the rest of the range. This is a lovely lotion, it feels feather-light on the skin but it still does an excellent job of moisturising. It's not all that different from the extra moisturising cream except for the fact that it's a lighter and slightly thinner formula. We use this oil once or twice a week, when Evangeline has a fussy day I like to give her a warm bath followed by a massage, it seems to really calm her down. It works really well for massage, the only down side is that it takes quite a while to absorb, so a little goes a long way. That's it from us, for now :) I hope you enjoyed meeting sweet little Evangeline and reading our thoughts on the Johnson's top-to-toe range. It's been a while, but today I wanted to share my lovely baby bag with you, that also happened to be absolutely FREE! If you are pregnant, and you haven't already registered for your bag at Dischem - definitely keep reading and I'll tell you exactly what you need to do to get your hands on one. There are a few things that need to be done in order to qualify for the bag, but I spend most of my free time at Dischem anyway ;) so it wasn't really any extra trouble at all. First of all, you need to register for the Baby program in store - it's better if you do this early, but you can register at any time in your pregnancy. Then you need to spend R650 (remember to take your Dischem card with you, otherwise your spendings won't count). I spend way more at Dischem than I should, so this was very easy for me to do. But if you don't shop at Dischem that often, it's a good idea to register early - that way you have several months to get to the R650 mark. Lastly you need to see the nurse at Dischem for a consultation. This was the only slightly inconvenient part for me - it only cost R35, and I saw her for about 10 minutes, so it still wasn't terrible - I'm just socially awkward and try to avoid talking to strangers as much as possible hahaha. She did however tell me to watch what I eat because you're only supposed to gain 10kg throughout your entire pregnancy and I had gained that at around 30 weeks ;) but as far as I know it's perfectly healthy to gain up to 15kg. Then in your third trimester they will call you to collect your bag at a Dischem store near you. I actually contacted them early in my third trimester, because I'm impatient like that - and they called me back a few days later to pick up my bag! I've seen a lot of complaints on their Facebook page about people not being happy with the items inside the bag - but honestly, that is just a bonus for me, the fact that I get a free bag (That is really beautiful) is a major score on it's own! And the bag also includes a matching changing pad. Overall, I'm thoroughly impressed and over the moon with my bag and the goodies I got inside! I hope you enjoyed reading this post, thank you so much for stopping by.